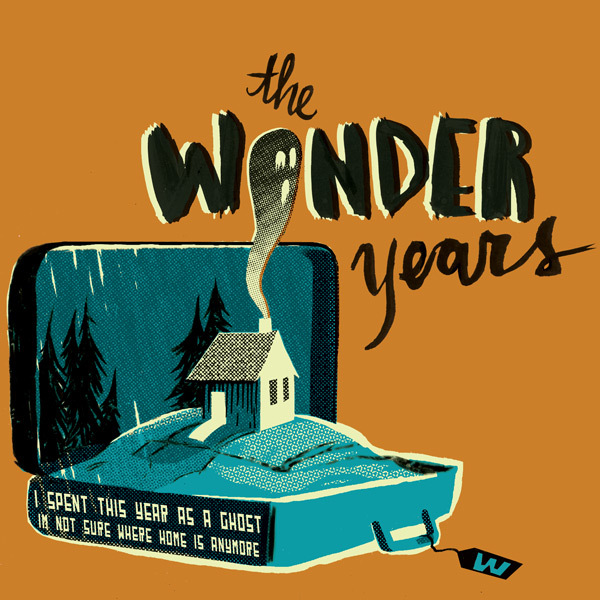 This is a t-shirt design I made for The Wonder Years, a Philadelphia punk band. I'm pretty happy with the results! It's a 4 color screen print... A few different color variations, depending on the color of the shirt were provided to the band for their printing.